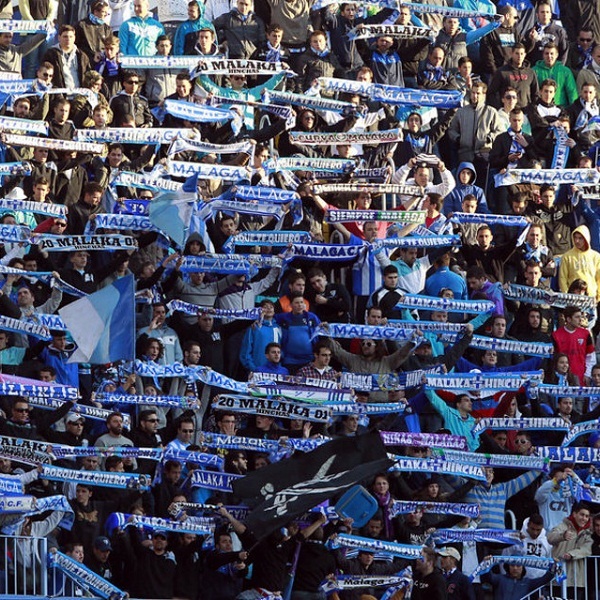 Malaga and Espanyol will play their twenty-third game of the La Liga season at the Estadio La Rosaleda on Saturday, 14th February. The teams last played in September 2014 and the game ended in a 2 – 2 draw. In March 2014 they played and Espanyol won the game 1 – 2. Malaga is seventh in the league with 35 points having won 10 games, drawn 5 and lost 7. They are six points below Villarreal. Espanyol is ninth in the league with 26 points having won 7 games, drawn 5 and lost 10. They are one point below Eibar. Bet365 believes that a 1 – 1 draw is the most likely outcome and is offering odds of 5/1. William Hill’s shortest odds are 11/2 on a 1 – 0 win for Malaga. Malaga: Kameni, Rosales, Sanchez, Weligton, Boka, Camacho, Recio, Samu, Juanmi, Castillejo, Guerra. Espanyol: Sabata, Javi Lopez, Colotto, Moreno, Fuentes, Arbilla, Sanchez, Lucas, Alvarez, Sergio Garcia, Stuani.